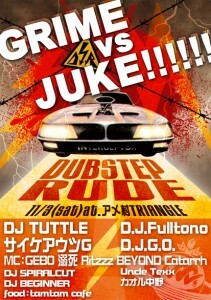 DUBSTEP RUDE feat. Booty Tune!! !